It's being called "The Bloodbath of B-R5RB" - a huge 21-hour long battle that resulted in trillions-worth of damage, drawing in 7,548 people from across the globe and tipping the balance of power in an entire star system. This is the most destructive space battle in human history that laid waste to 70 of the largest behemoth battleships, plus countless thousands of smaller vessels. But how was such a gargantuan conflict sparked? Somebody forgot to pay a bill. No, this isn't the plot of the next Star Wars movie, it is an actual event that rumbled inside the virtual universe of EVE Online earlier this week. The massively multiplayer online role-playing game (MMORPG) of EVE Online is based in the science fiction future of our species. Having been cut off from Earth after venturing into a wormhole that mysteriously opened up in the Solar System, our descendents are forced to eke out an existence in a far-flung and unexplored part of the Cosmos. Only a few survive, but through millennia of technological evolution, our descendents began to thrive, finding their way and exploring "New Eden" in an array of starships that harness warp drive capabilities and cloning technology to cut through vast interstellar distances. Today, New Eden is filled with tens of thousands of real-world gamers (known in-game as "Capsuleers") who are finding their way in a universe filled with thousands of star systems and countless planets, moons, asteroids and space stations. To survive in New Eden you can follow any open-ended space life you please. From trading to manufacturing to mining to piracy, the universe is your oyster. But then there's the countless organizations, corporations, warring factions and the militia they inspire. So what went down in B-R5RB, a dead-end star system located in the lawless ("Nullsec") Immensea region of New Eden? Like many conflicts in the real-world that spiral chaotically out of control after a seemingly innocuous event, "The Bloodbath of B-R5RB" kicked off with the (presumably) accidental non-payment of a bill to New Eden's automated "police force," CONCORD, that registered the sovereignty of B-R5RB. The system had recently been transferred to a player corporation, but, strangely, CONCORD couldn't extract the required funds from the corporation's account. CONCORD immediately dropped its sovereignty, leaving the system up for grabs for any other corporation to claim. This is the spark that started the fire. Alliances were called in and corporation war machines were mobilized and the whole situation snowballed into the destruction that will go down in the gaming world's history books. But why, I hear you ask, are we discussing a virtual event that is far more gaming and a lot less about science? In July, EVE Online was again making headlines after the largest online battle was sparked in the star system "6VDT." In our Discovery News coverage of the event, the nature of the EVE universe was explored, pointing out that the EVE Online developers - CCP Games, an Iceland-based company - are known for taking a "hands-off" approach to gamers' interactions online. This has created a very organic environment for gamers to expand the universe in a very real way. Also, there is a real loss when you go into battle and lose a ship, no matter how wealthy you are in-game. Insurance and cloning technology can offset these losses, but the constant threat of virtual death and expense has pushed many into a life of high-security mining, manufacture and business (career choices known, slightly derogatorily by battle-hardened capsuleers, as "carebearing"). What's more, the real-world monetary loss can also be measured. Although CCP Games explicitly bans the transfer of in-game currency (Interstellar Kredits or "ISK") for dollars, you can work out the value of ISK through the value of "Pilot License EXtensions" or PLEX, which are bought for monthly subscriptions to the game and other bonuses such as additional characters). So, during the battle for B-R5RB, 11 trillion ISK was lost by the capsuleers who threw everything they had into the marathon fight. 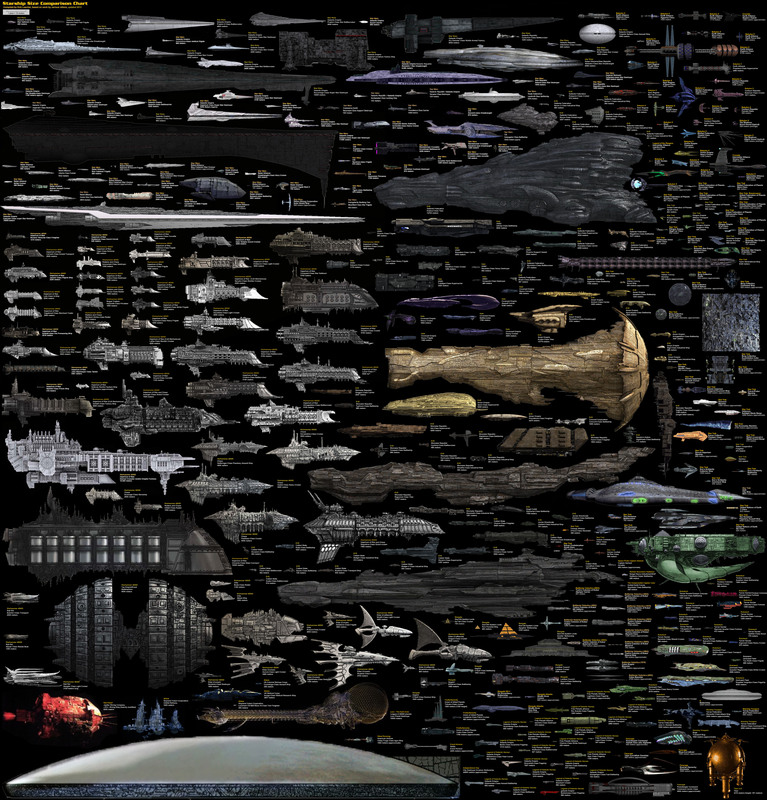 70 of some the biggest spaceships imagined in any science fiction universe - known as Titans - were lost. These beasts, which measure miles long, cost billions of ISK to construct and take months (of not years) for capsuleers to train to command. As PLEX forms an indirect bridge between real currency and the in-game currency, the CCP developers calculated that an estimated $300,000-$330,000 dollars in real world value was lost. This is the most expensive battle in any online universe. The impact of the immense scale of this battle is not lost on the game developers and they are currently installing a memorial in B-R5RB for the battle called "Titanomachy," a site filled with wrecks of the once mighty Titans they suspect will draw many virtual tourists. As I discussed in previous coverage, MMORPGs like EVE provide a fascinating insight to human nature in a virtual universe. There are very real factors (such as money, time and effort) that influence a gamer's actions inside New Eden. Combine that with the beautiful design of a scientifically considerate (not necessarily scientifically accurate for several reasons) universe and you have a vast social experiment that provides an insight to how humans might interact in a hypothetical space-faring future. For more on this most recent space battle, with copious statistics on how the fight went down, consult the CCP developer's blog.